San Francisco Sheriffâ€™s Department, San Francisco Police Department, California Department of Forestry. 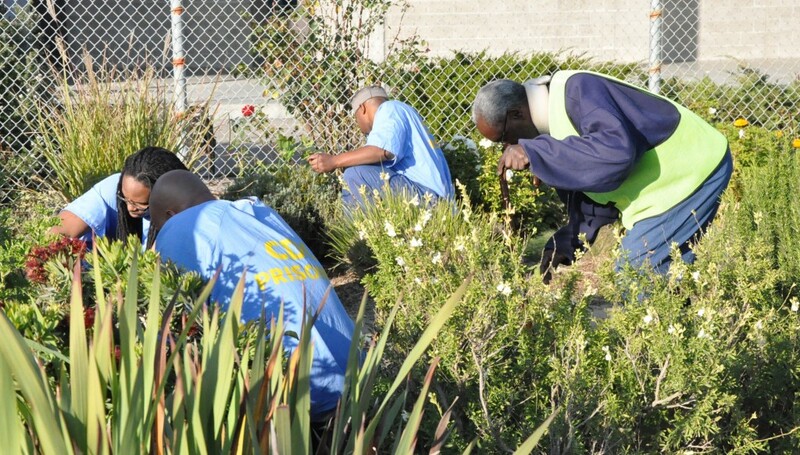 The garden project is aimed at improving the education of ex-prisoners in San Francisco and giving them a chance to integrate better into society once released from prison. This project consists of individual or group lessons, ranging from computer science, to literacy, to horticulture. 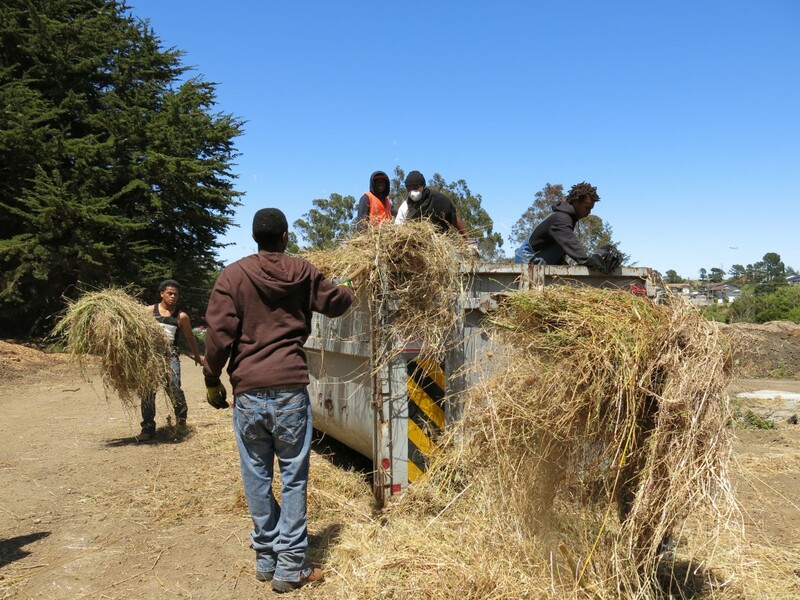 From their work will then donate the produce grown to the local families in need. They also offer their work for the maintenance of green areas in various parts of the city.